and I will be compensated if you make a purchase after clicking on my links. You guys. If you know me, you all know how much I love Stella & Dot jewelry. I am so excited to let you know that Stella and Dot has just launched an apparel line! I’m loving the tunic tops that they have. Want to check out the cute new tops? Style in a Snap: Shop Stella & Dot’s entire look here! 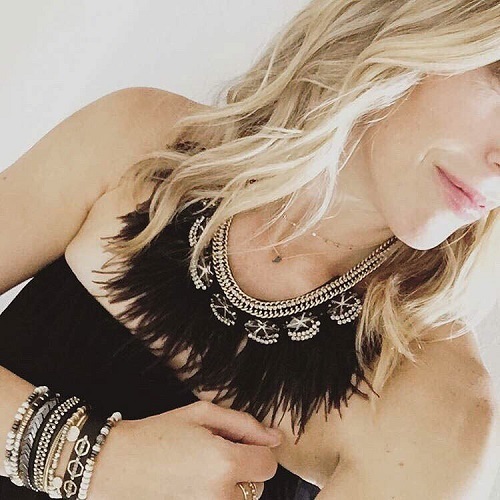 If you haven’t heard of Stella & Dot before now, they offer jewelry (and now apparel!) and have opportunities to become independent stylists that are able to have a have fun, flexible career. 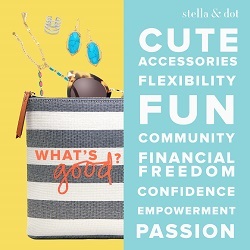 If you are looking for an opportunity to join a community of supportive women and become a stylist, you can Sign-up to be a Stella & Dot Stylist Today! As a stylist, you can host Trunk Shows, sell through your personal website, or share on social media.